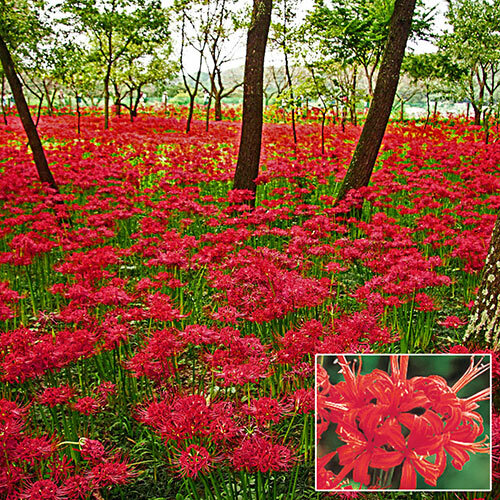 Strap-shaped, green foliage disappears in July; flower spike bursts forth in August. Grow in cool greenhouses, outdoors in warmer areas where no severe frost is experienced. Hardiness varies per species.